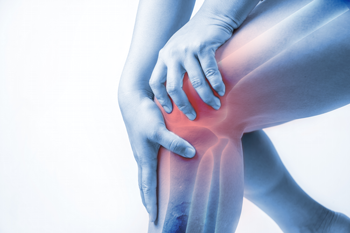 From shoulder pain, elbow conditions, and hand and wrist discomfort to hip conditions, knee pain, and foot and ankle pain – stem cell therapy relieves it all. Call (954) 423-0020 to book your free consultation now! Stem cell therapy can treat a variety of conditions ranging from knee pain and tennis elbow to shoulder pain and tendonitis. Call (954) 423-0020 for a free consultation! Wondering if stem cell therapy is right for you? Contact us now to book your free, no-obligation consultation. Call (954) 423-0020 or book an appointment online now! We see many patients who are struggling with the ravages of chronic inflammation and diseases associated with inflammation. Many have been told that replacement surgery is needed but they have to wait until the condition worsens to be a candidate for the surgery.